Be sure to share your views with us - by doing so you'll help support the site! upthepies had the most liked content! Are you and your county shirt off on holiday this year.? Yes, I haven't decided where but my shirts will be coming with me wherever I do go. Roll call Notts v Northampton who’s going.? Me, Pavis Stand as always. What must the new owners do? Allow Neal Ardley to assemble a good squad that can push on from whatever outcome happens. @Mark lule welcome to PON and the community. @Roger Guy welcome to the community and PON. @Grezza welcome to PON and the community. On loan to Exeter for 90 minutes ?? Exeter will become a much bigger club for just one day, Forest and Mansfield fans might be filling up Macclesfield up. It's looking better but the players feet must not be taken off the gas and they must continue to work hard. Every game from here is a 3 pointer, if they can get out of the relegation zone in the next 2 to 3 games I think Notts will stay out. Northampton will either make or break the fans, the tension is building but if the performance is good. It could spark what would no doubt be the greatest escape. Where's the auditions for WWF? I voted for Jim O'Brien for me he was the best player on the pitch and gave a commanding performance. I will be there, I don't expect to return home happy but provided the players give 100% again that is all I ca expect. Good to see further improvements being made. Pride of Nottingham is an independent fansite devoted to Notts County, the world’s oldest league football club. Created in 2013, it has served as a source of Magpie news, features, match previews, reports, analysis and interviews for more than three years. Enjoy our content? Want to help us grow? 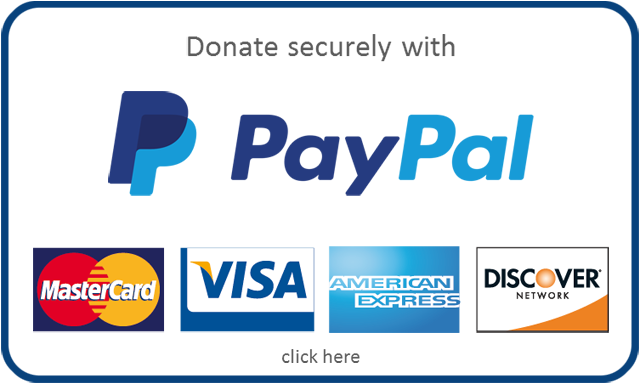 Your donation will go a long way towards improving the site!